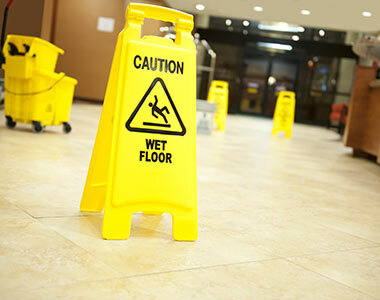 When you look for a reliable cleaning company in Bay Area to take care of your home or business premises, The Bastos Cleaning Services offers you the perfect balance between price and quality. 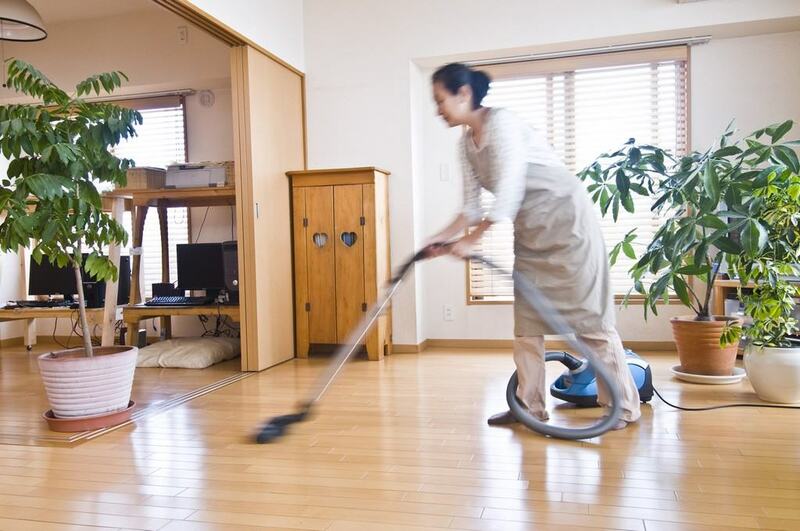 You can be sure that our crew are polite, friendly and hard-working, never leaving a cleaning job for their next day. No matter what the purpose, you may choose to ask us to clean up your home, just the way you want. We provide you with a regular weekly, fortnightly or monthly service simply because we recognize that not everyone’s needs are the similar. 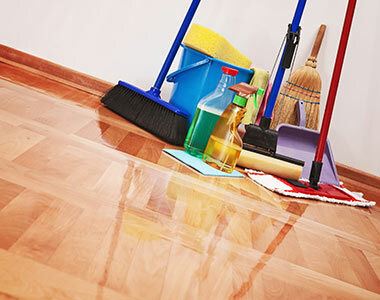 We'll clean throughout your home, for a set value. That means, rather than charging an hourly price, we work until the job is completely done. It is not necessary to sign an agreement - we run on a simple ‘pay per clean up basis.’ And, in case you’re not satisfied with our job, let us know and we will do all we are able to to put things right. 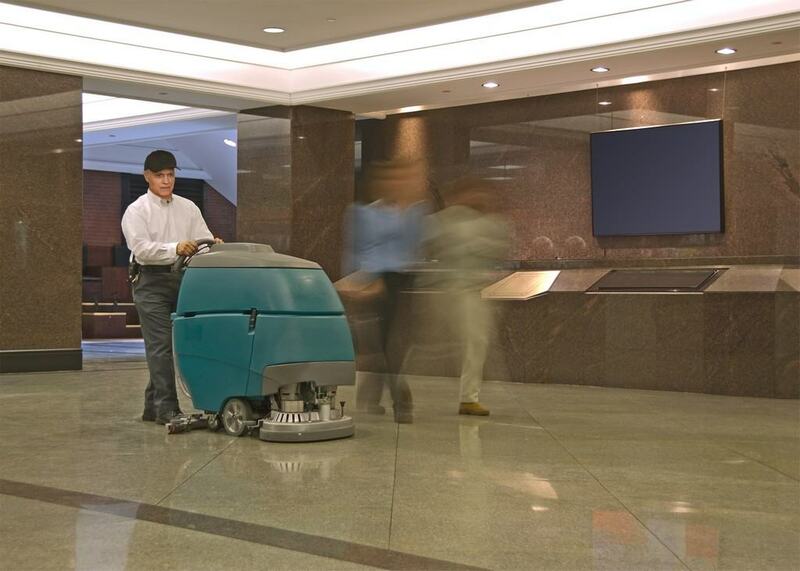 We are committed to growth using well-trained workforce and best practices to provide safe working solutions for cleaning your office & commercial spaces. When your tenancy is due to end, call us. We know how vital is to leave the property in immaculate condition for your landlord and next tenants. Bastos Cleaning's team did an excellent job on a move-out cleaning for me. Her team spent two hours and were very thorough. I highly recommend their service! After trying two other cleaning services , and being somewhat disappointed, I have found a great service that I will be using on the regular. Thank you so much Bastos Cleaning Services!